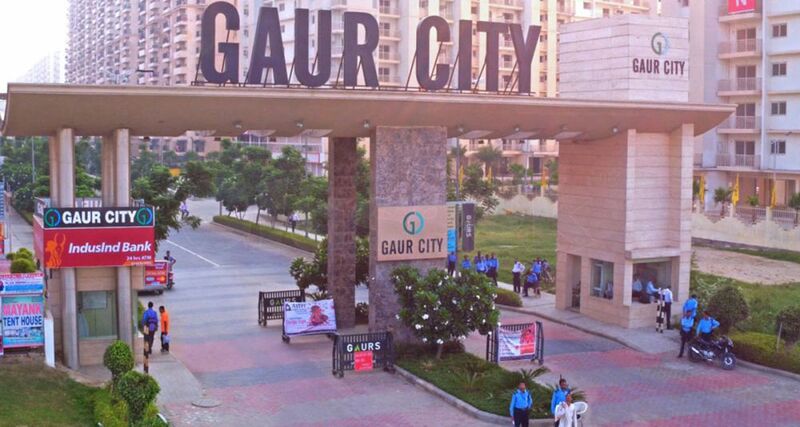 Gaur City 14th Avenue is Ready To Move Residential Project developed by Gaursons India Pvt Ltd. With a concept of walk to school, walk to play and walk to work where each neighborhood will have an access to all major places at a walking distance within the city itself. 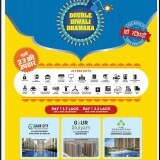 Presenting best Diwali Dhamaka offer where you can book your dream home after just pay 1.7 Lacs for 2 BHK and pay 2.2 Lacs for 3 BHK. 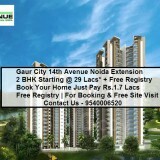 Get 2 BHK, 3 BHK and 4 BHK luxurious homes in Siddharth Vihar, Gaur City and Omicron 1 Noida Extension by Gaursons. Let’s Celebrate Diwali in your own home and start your luxurious life with new opportunities. The biggest Gaur City Township is certified and authorized by Pradhan Mantri Awas Yojana and Indian Green Building Council (IGBC). 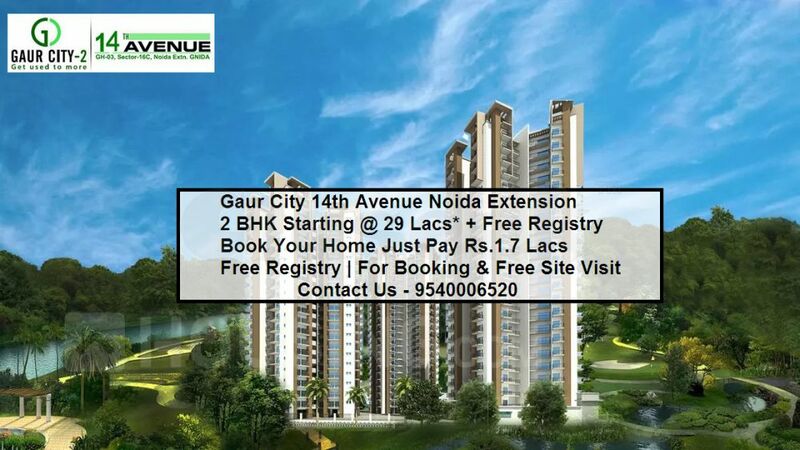 Strategically located at Gaur City, Noida Extension near Kisan Chowk Greater Noida. 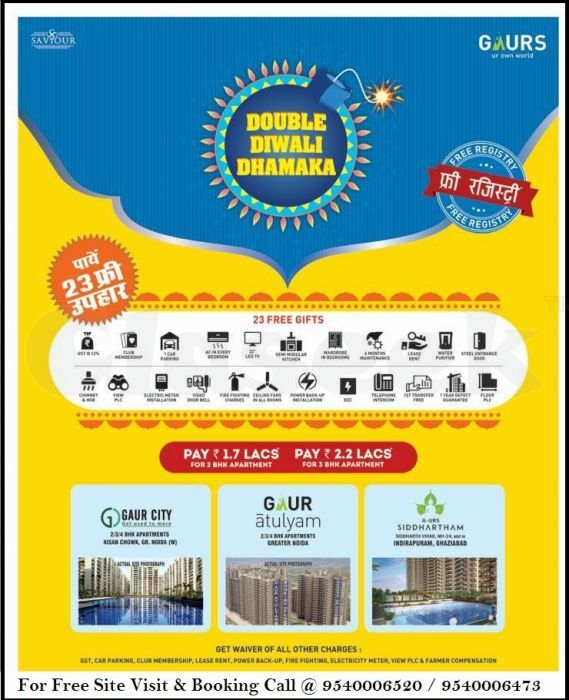 2/3/4 BHK in Gaur City 14th Avenue, Gaur Siddhartham and Gaur Atulyam with all luxurious amenities and outstanding features. 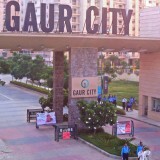 The Gaur City township, is spread over 18 acres of area.